Best of a Century covers boxing's greatest fighters, fights and events of the 20th century. Each series is a decade by decade review of the centuries best. 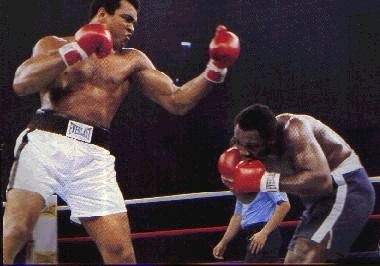 The first series covers the greatest fighters of the century, the "Fighter of the Century" is named at the end of the series. The top 10 from this list make formidable opposition for anything that future history may produce. The second series covers the greastest fights of the 20th century decade by decade, the "Fight of the Century" is tabbed at the end of the series. Considering the change in rules no fights in future history will ever match these collection of all time greats of fistiana.